Location 1351 Still Valley Rd. North Pole, AK. 99705 Phone 7018189960 E-mail LilybugHugs@gmail.com Hours By appointment only. It's never too soon to plan your session! Have a custom session designed just for you! May 26, 2018 May 26, 2018 LilybugHugsLeave a Comment on Spring babies! March 5, 2018 December 1, 2018 LilybugHugsLeave a Comment on Beautiul cake smashes for these lovely ladies! Beautiul cake smashes for these lovely ladies! January 5, 2018 January 5, 2018 LilybugHugsLeave a Comment on Plenty of babies to end the year! Plenty of babies to end the year! 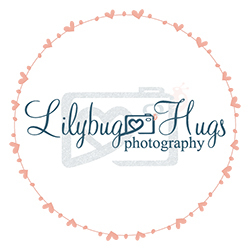 Like Lilybug Hugs Photography on Facebook for specials & giveaways! Like Lilybug Hugs Boutique on Facebook for specials & giveaways! When can you book your session?